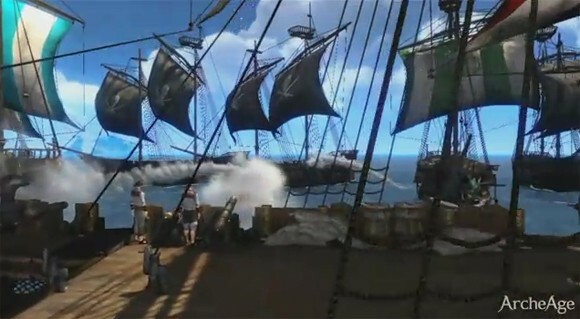 Players can use their ships to attack their nation or a different nation's boats. This may occur when players are contesting an ocean world boss, or privateering enemy merchant ships. This page was last edited on 4 January 2017, at 14:28.